Summary: Love butterfly bow bracelets? In this article, I will show you how to make pink and blue nylon thread butterfly bow friendship bracelets. Hope you like the butterfly bow bracelets. 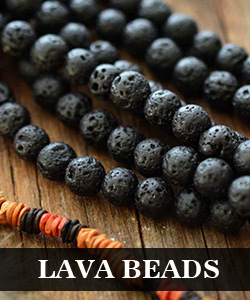 Are you searching for DIY friendship bracelets? Maybe you will fall in love with the pink and blue nylon thread butterfly bow friendship bracelets. 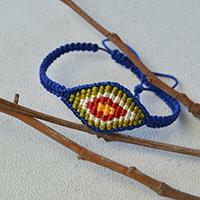 Just with some threads, you can also make some butterfly bow friendship bracelets. 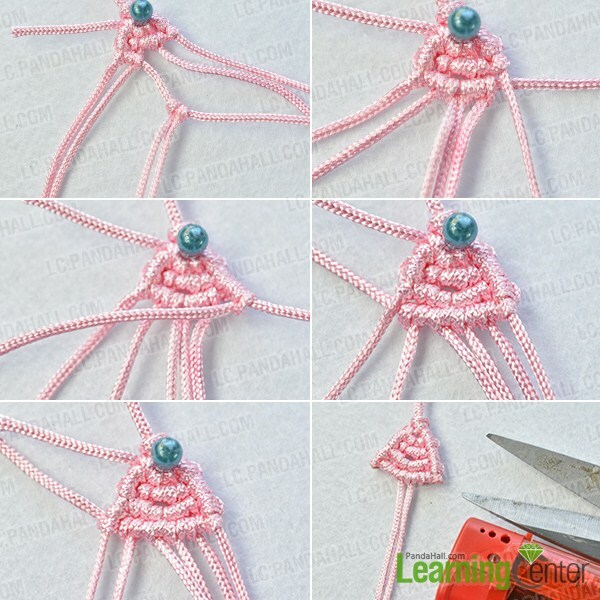 Now, let's see the detailed tutorial on how to make the pink and blue nylon thread butterfly bow friendship bracelets. 3rd, tighten the pink nylon threads. 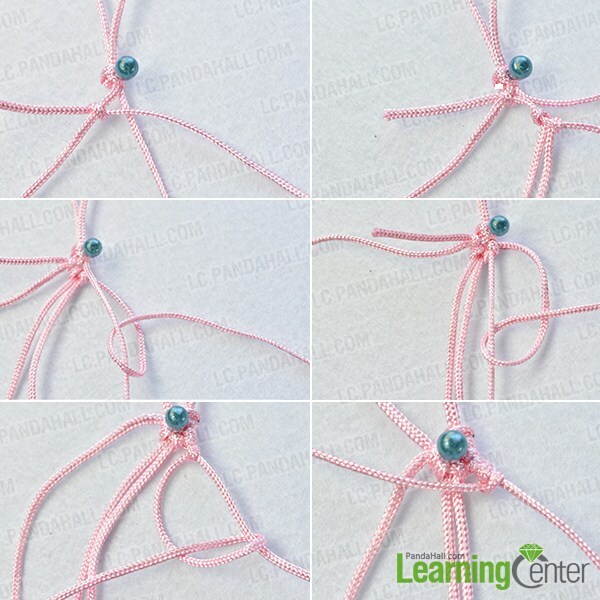 6th, make a knot with the second pink thread (from right to left) around the rightmost pink thread and tighten (as shown in the picture). 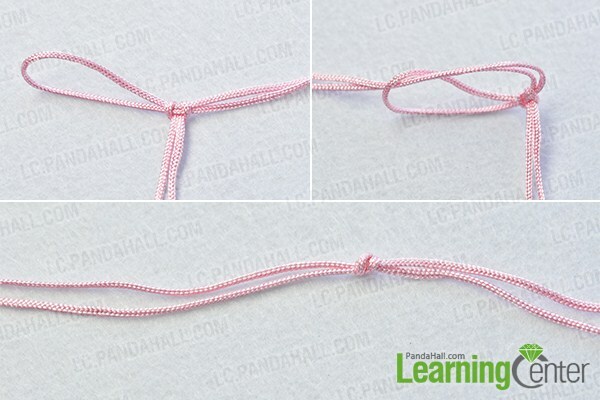 5th, make a knot with the second pink thread (from left to right) around the leftmost pink thread and tighten(as shown in the picture). 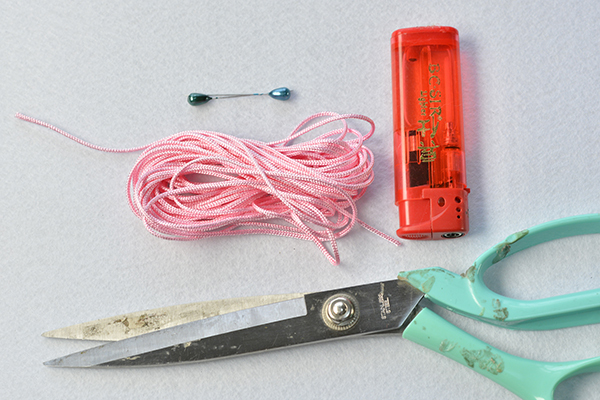 6th, cut off the excess pink threads on the four left pink threads and two right pink threads(as shown in the picture). 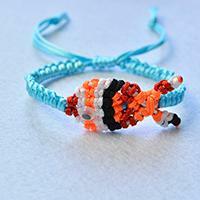 5th, refer to the above steps to make a blue nylon thread butterfly bow friendship bracelet. Here is the final look of the pink and blue nylon thread butterfly bow friendship bracelets.